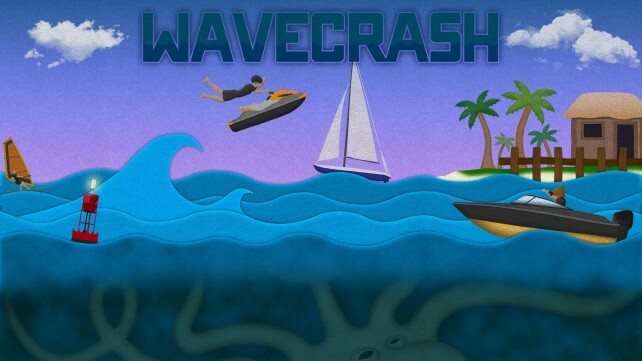 Ready to hit the waves in Wave Crash? We’ve got the game’s launch trailer and FeaturePlay videos over at GamingSOON. Sign up now to receive a notification when this game is released, and in the meantime, cast your vote. Is it gameON or gameOFF?